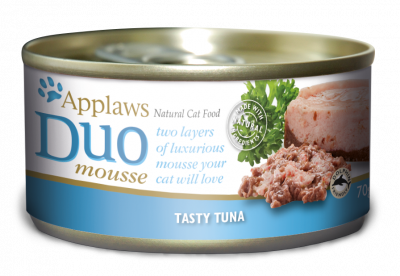 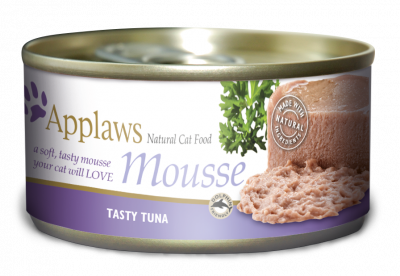 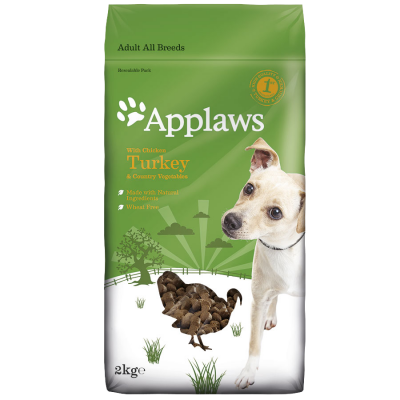 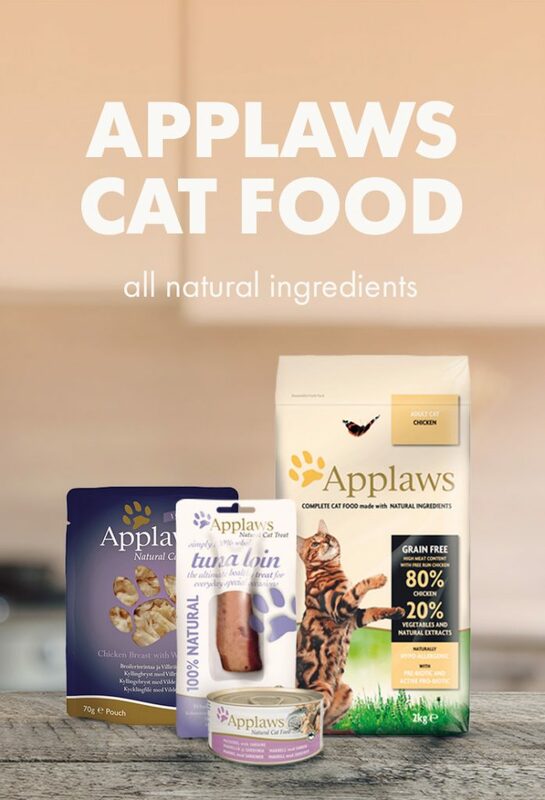 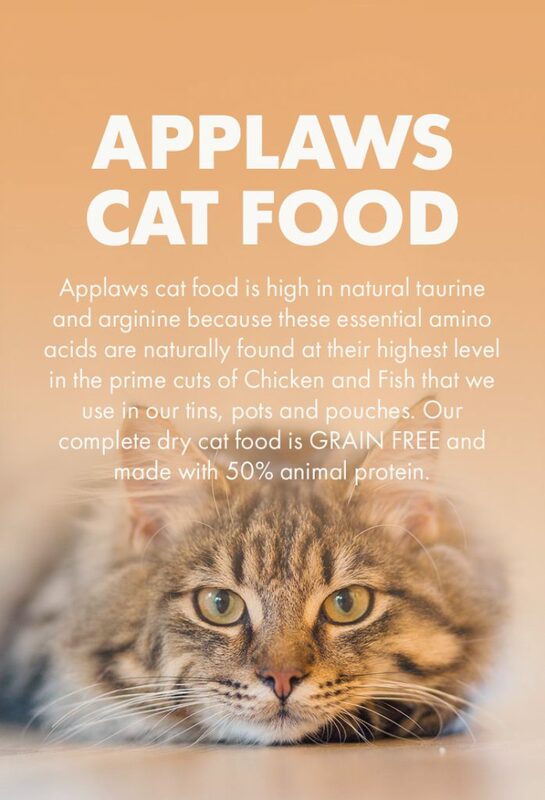 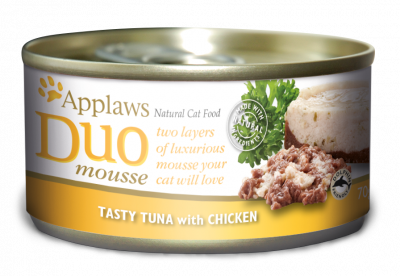 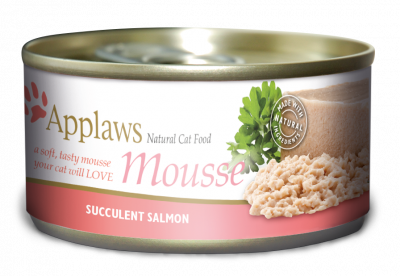 Applaws cat food is high in natural taurine and arginine because these essential amino acids are naturally found at their highest level in the prime cuts of Chicken and Fish that we use in our tins, pots and pouches. 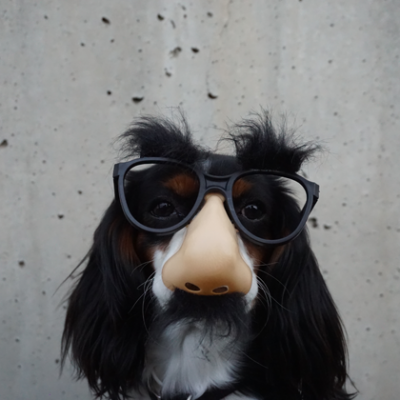 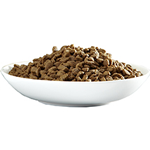 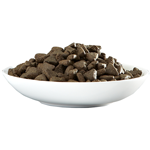 Our complete dry cat food is GRAIN FREE and made with 80% animal protein. 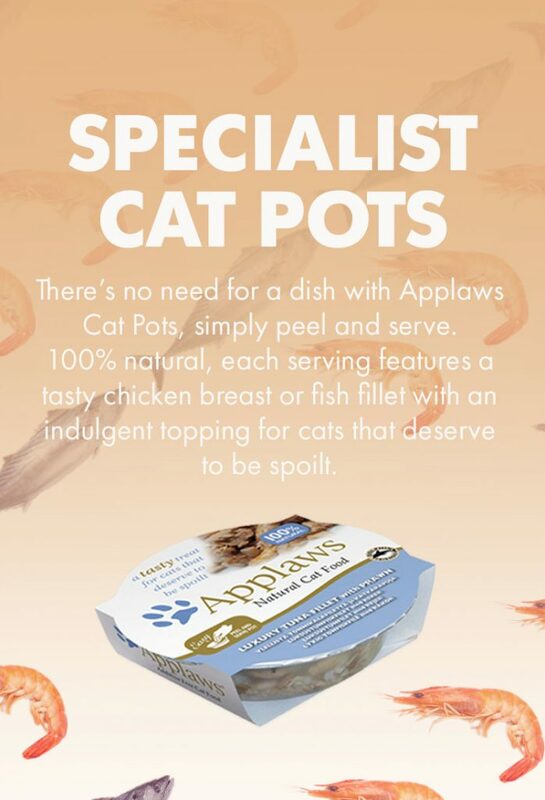 There’s no need for a dish with Applaws Cat Pots, simply peel and serve. 100% natural, each serving features a tasty chicken breast or fish fillet with an indulgent topping for cats that deserve to be spoilt.